By Jelly Bone in Office. Updated on August 3, 2018 . If you decided to get involved in web design, no matter what your particular profession is about, sooner or later you will need a portfolio site where your expertise will be showcased. Why is it so important to have a portfolio? The point is that most clients only believe what they see, and your personal portfolio is the visual proof for them to witness your expertise, taste, and personality. But a portfolio site can be a double-edged sword. It either builds or breaks you. 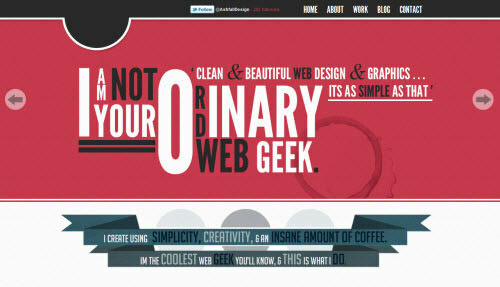 Bad design simply irritates potential clients, stopping them from viewing your works. In order to attract the potential clients, your portfolio should be designed properly according to certain principles which not only impress the clients, but also ensure their smooth user experience. We summarized these principles into 7 essential rules for you to build or improve your portfolio site, so let’s just get started with rule #1, after jump! Keeping a strong core objective is the key to every successful online portfolio as it lets you know what you have to do, and what the clients should expect. You must get a main objective for you to achieve before you get started on designing your portfolio, and it’s better that the objective can be described in 1 sentence, making it clear and straight to the point. To get a job: this kind of portfolio is created to help you to find a good job so your main aim is to impress the potential clients. To sell your works: this is the type of portfolio developed for commercial purpose, particularly to introduce, showcase and ultimately sell your works. To gain reputation: sometimes you create portfolio just to display your works and spread the word about your talent, in order to gain yourself some reputation in the industry. To communicate: this kind of portfolio is mainly for networking, which means to find new connections among people who are also involved in web design. 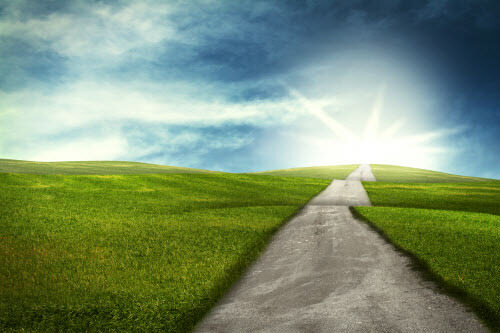 You don’t need to follow every objective listed above absolutely, in fact you can create your own objective from them, or even define yourself a new objective. However, once you created it, stick to it really well and don’t change it unless for some critical reasons such as technical difficulty. Less is more. Every designer, who entered the design industry for some years, will get to know more and more about the importance of simplicity. Keeping every element on your site simple and intuitive is so important that it even makes your site looks like it’s not something created by certain amateurs, which pretty much burns out your reputation before the potential clients even look at your works. 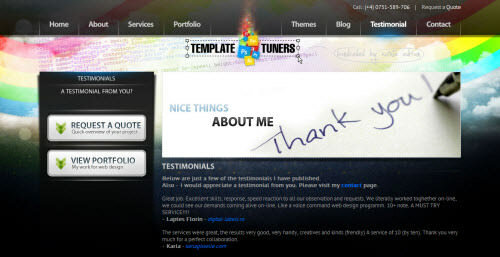 And what’s really matter here is, a simple portfolio site makes its messages crystal clear to your potential clients. It not only allows the clients to get the idea easily on what the portfolio is going to show, but also get to know or view your works without too much confusion. However, it’s not that you are not allowed to make use of creative ideas, but those ideas must help the clients concentrate on your showcased works. So as long as the ideas are aimed to focus on your showcasing works, you can probably implement a lot of visual elements that make your portfolio site stands out from the rest! This rule elaborates more about the friendliness of content access, or so-called user friendliness. Try to look at your portfolio as a client would look at it. The content should be really easy to access and browse without any confusing or disturbing buttons, pop-ups, shiny banner or even complex site structure which can be hardly understood at once. Complex navigation may confuse the potential clients and even irritate them so your works might just be ignored by them. That said, you should make your portfolio works like what common people expect to be intuitive and convenient. Don’t bring clients to Showcase page while they click on the About page. Don’t ask client for a signup when they want to access your work gallery. This sounds ridiculous but trust me, lots of designers done that. You have to avoid these cheap mistakes in order to achieve with your portfolio site. The rule is really simple, if you want your portfolio get impressed really quick, you need to show only your best works. Don’t try to showcase everything you have, choose some of the most impressive works which could demonstrate your expertise efficiently. If you have too much great works and you want everyone know about all of them, you can consider to categorize the works and publish them in different sections of the page, or different pages. 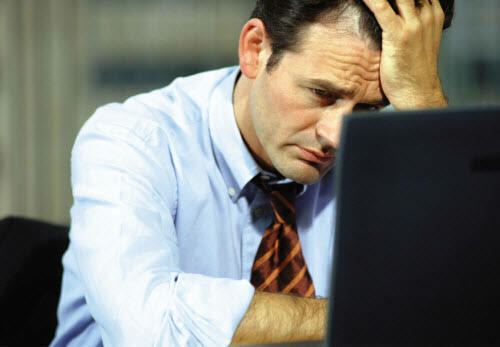 It allows the client to get what they expect without searching within the overwhelming list. The same rule applies with description. If you want to write 200 words of the description, think about the way of saying the same thing but in 20 nicely described, straight-to-the-point words. In short, show the best, mention the important, highlight the relevant. You have to be really careful when it comes to using the web technology to build up your online portfolio. In most cases, user-friendliness is the key. As long as the user can navigate the site without lagging controls, confusing effects or tedious loading time, you’re fine with using the technology. The other aspect you need to consider about is compatibility. 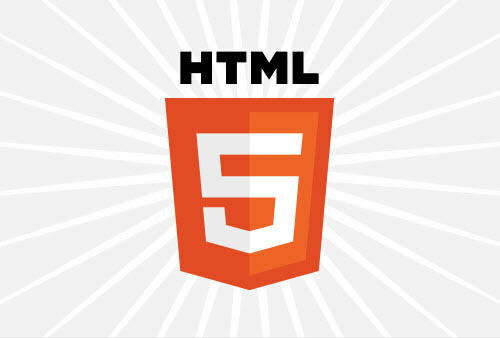 Let’s take HTML5 as example. It’s new, it’s cool, it works like Flash for certain scenarios, but its support varies with browsers, even with their different versions. That said, you have to consider about the platform, such as browser and device your potential clients use to view your portfolio site before you work on that technology. Know the compatibility and incompatibility of the web technologies before you embrace them. 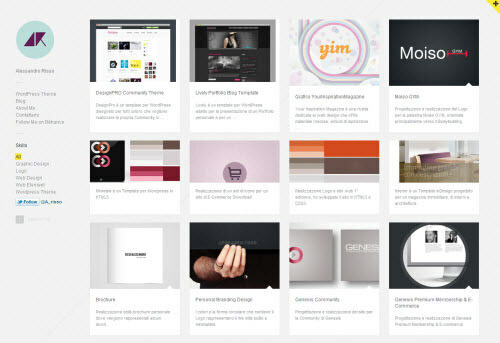 Moreover, the convenience of updating your portfolio will also depend on the technology you use. If you are working with technology you are good at you will be able to do regular updates and tweaks to your content or site as it won’t take a lot of time and efforts. But if the technology behind your portfolio site is difficult for you to manage you will experience difficulties with the updates, or even suffer with it for years. It’s a fact that by including your contact into your portfolio site, the chances of getting work from the potential clients will increase. To make their life even easier, it is better to put your contact information on every page, be it on site header or footer, so that they can retrieve the contact easily without going here and there. Also, include as many kind of contacts as possible. It can be your email address, mobile phone number, Skype name or even a Google map for the clients who wish to talk to you face to face. Make sure the contacts you provide are really easy to reach, such as the email you check often, or the phone number you always carry. If you are only able to reply clients after few business days, or you just want to limit the time availability of certain contacts, note down your availability in your contact information. If there is a chance for you to include testimonials from your previous clients, especially clients from big brands, you must add them. It not only shows the clients’ recognition on your expertise, but also lets the potential clients know what they can expect from both your skills and work ethic. But always remember that, don’t lie, and choose the honest testimonials that describe the truth. Getting the testimonials is not hard at all, you can invite previous clients to write the testimonial after you’ve done work with them, with a reminder that the testimonial must be honest. Otherwise you can just list the logo of the company, especially big players in certain industry who have hired you before. 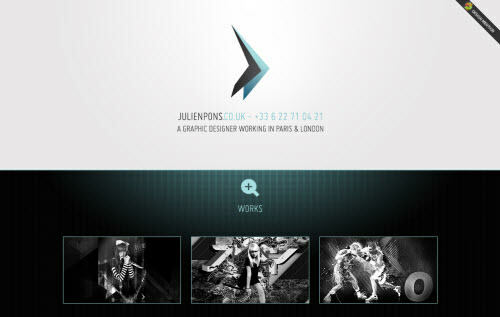 Ultimately your portfolio site is built to impress the potential clients. You have to make it so unique that your clients won’t think of any other alternative. Only you can make it. While many designers attempt to put their works online as soon as possible, you should really sit down and think of the unique design, as it will impact a lot when it comes to attracting the client. And yes, please take this as well, don’t write any introduction message like “Hi, I’m Peter. I’m a web designer. I create beautiful website with well-functioned content.” It’s a nice introduction for sure, but the message is too repetitive that you can see they exist everywhere in the web, with slight variations. 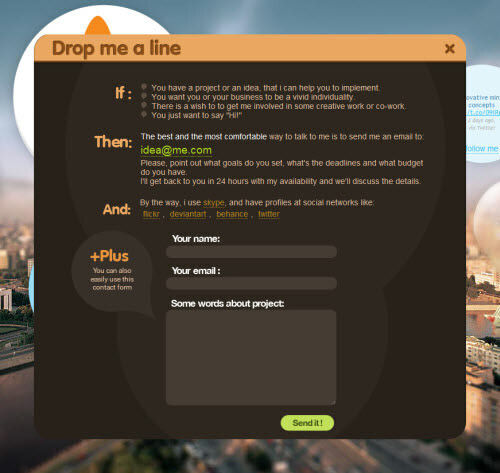 Create your own creative introduction message, and your client will think you’re a different one. So these are essential rules you can follow to build a truly effective and professional portfolio site which can help you to achieve the objective you defined, or get the works you desired. They can also serve as a reminder for experts seeking for improvements. It’s never too late to build up your portfolio site to be a more creative or more user-friendly existence in order to win more works, popularity and reputation, get started now to make it stand out from the rest!